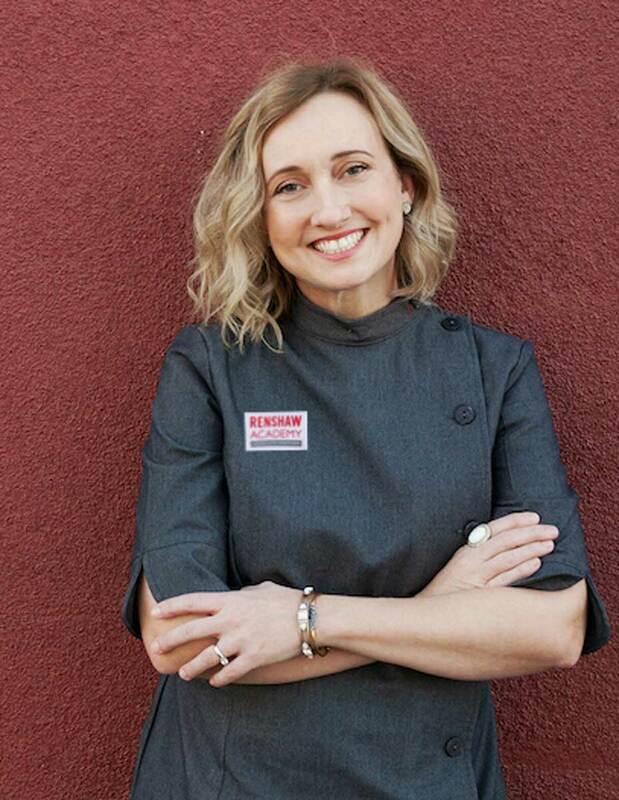 Viki Kane is the owner of “Just A Little Dessert Co.”, located in southern California. Her work has been featured in numerous wedding blogs and cake publications, such as Mod Wedding, Green Wedding Shoes, Ceremony Magazine, Cake Masters, and American Cake Decorating. She is also the first two-time winner of Food Network’s Cake Wars: Season 1- Hello Kitty and Season 5 – Wonder Woman. She enjoys bringing a sense of beauty and realism to all of her designs, as well as inspiring others to explore their creativity through sugar art.